The opening Scottish Premiership weekend certainly did not disappoint with an impressive 19 goals between the six fixtures. Hearts lead the way at this early stage after a thumping win over Hamilton, while fellow Edinburgh side Hibs sit beside them on the same goal difference following their 3-0 win against Motherwell. Other winners on launch weekend were Kilmarnock, St Mirren and champions Celtic, while Rangers' draw at Pittodrie was the only stalemate of the six matches. 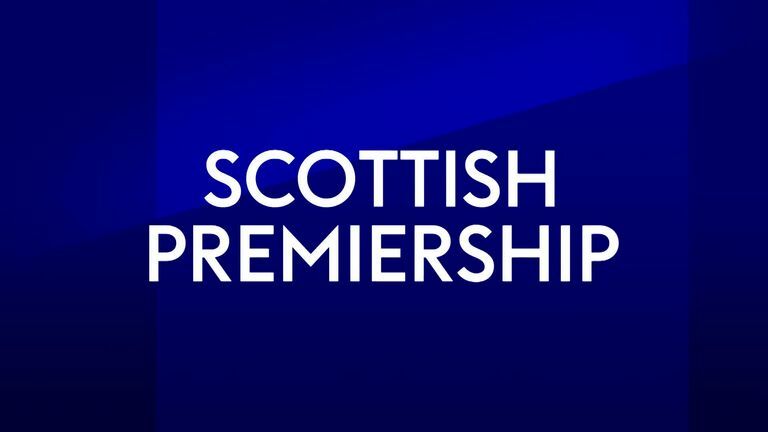 Rangers and Hibernian's Europa League ties means their games against St Mirren and St Johnstone have been moved back to Sunday. 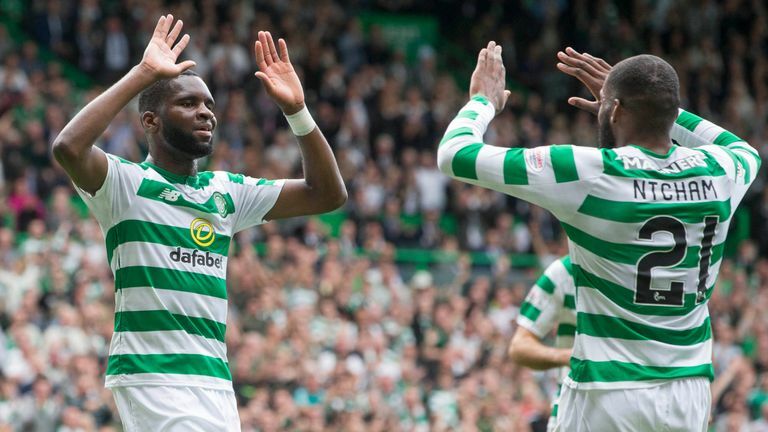 Celtic travel to Tynecastle Park to face Hearts for the early kick-off on Saturday - live on Sky Football - following a 1-1 draw against AEK Athens in Champions League qualification on Wednesday night. This week's card of fixtures also includes a Lanarkshire derby, Dundee hosting Aberdeen and Steve Clarke's Kilmarnock making the trip to Livingston's Tony Macaroni Arena. Uche Ikpeazu looks a real handful and should ask a few questions of a Celtic defence caught between crucial Champions League qualifiers. With a few likely to be rested Scott Sinclair might continue his excellent record at Tynecastle which includes a debut winner and a title winning hat trick. Peter Haring certainly has not been renowned for his goalscoring in previous years but Hearts new midfield signing from Austrian side SV Ried was one of many top performers against Hamilton last weekend in a totally dominant performance. Hearts looked lively and energetic under Craig Levein, a far cry from the team that started last season under Ian Cathro. I imagine Brendan Rodgers will make at least five changes for this one, given that the crucial second leg against AEK Athens in on Tuesday but bringing in Leigh Griffiths from the start hardly weakens Celtic`s goal threat. Craig Wighton is injury free at last and a big season is ahead for one of Scotland's most promising young players. Sam Cosgrove is a definite presence and has a great attitude but the goals need to start coming soon. Jack Hamilton will surely be fired up and determined to make up for his howler last weekend against St Mirren that cost his team a couple of points. Hamilton has plenty of potential and is sure to be an important signing for Neil McCann. Aberdeen like to play it very direct to their new striker for others to play off him, Sam Cosgrove can endear himself to the Dons supporters with a few early goals in the campaign. A late scorer at Celtic Park, Scott Robinson adds some experience to the Livi ranks. Gary Dicker does his bit for the team and might need to be ready for battle in this game. A marvellous opportunity for 23-year-old Craig Halkett to make a name for himself in his first season in Scotland`s top flight, he has done well over the last couple of seasons in a side that is used to winning. Jordan Jones is still the go-to striker for Kilmarnock to be creative in setting up chances for Kris Boyd and Lee Erwin. Can Kilmarnock keep up the consistency of results since Stevie Clarke's arrival? Allan Campbell was suspended and Motherwell missed him at Hibs but he will certainly fancy everything that comes with a derby. Mickel Miller was on the fringe last season for Hamilton but it looks like he will have a bigger part to play this season. Former captain Carl McHugh can drop back in as a central defender now that Cedric Kipre has moved to Wigan, it's important Motherwell bounce back from their mauling at Easter Road against Hibs last weekend. Sam Kelly showed up well in the early stages of Accies 4-1 home defeat last weekend to Hearts, he will give Martin Canning a bit of imagination on the left side. Hamilton's Mikael Miller (left) celebrates after making it 1-0 against Hearts on Scottish Premiership opening weekend. A productive season likely for Jamie Murphy - another player we have welcomed back to Scotland. It feels like Stephen McGinn has been around forever! A pivotal figure since returning to Paisley. Alfredo Morelos' red card being reduced to a yellow on appeal means he will take his starting place once again, a good lesson for him last week to try and stay calm under provocation. St Mirren will surely test his temperament. Craig Samson's penalty save last weekend in St Mirren's opening-day win paved the way for all three points, he is sure to come under intense pressure at Ibrox. Home 'keeper Zander Clark could be in for a busy afternoon against Hibs' considerable firepower. Good to see Stevie Mallan back in Scotland and he has made his presence felt already. Murray Davidson has been a St Johnstone stalwart over the years, Tommy Wright can count on Davidson's experience to be a good example once again. Hibs' 20-year-old striker Oli Shaw has a wonderful opportunity to make a big impact this season as a regular goalscorer, he is sure to get plenty of game time under Neil Lennon.